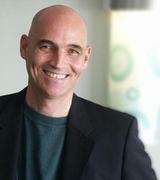 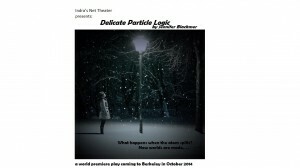 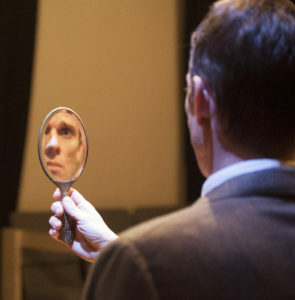 Bruce Coughran will next direct the world premiere of Jennifer Blackmer’s play Delicate Particle Logic. 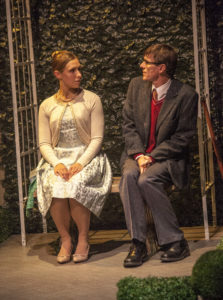 The play will run from Oct. 30 through Nov. 23, 2014 at the Osher Studio in downtown Berkeley. 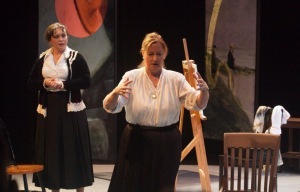 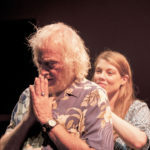 see www.indrasnettheater.com for more information.